The buildup of NATO troops in the Baltic States, Poland and Germany increases the risk of incidents and poses a threat to Russian security, Deputy Foreign Minister Aleksey Meshkov said, while giving assurances that Russia will be able to protect its citizens. “This deployment is of course a threat for us,” Meshkov said in an interview with RIA Novosti, adding that Moscow is closely following the moves by NATO. The rotation principle used by NATO near Russian borders allows the bloc to train thousands of troops, who could then be put into action, Meshkov said. “For the first time since World War II we see German soldiers along our borders,” he said, referring to the Lithuanian announcement that over 130 German troops, out of the planned 450 servicemen and 100 tanks, have arrived in the country. 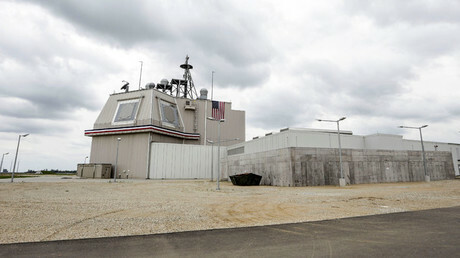 The diplomat noted however that Moscow has repeatedly said that its own security was guaranteed. The US has deployed thousands of troops and heavy weaponry to the Baltic States, Poland and southeastern Europe, with the buildup intensified in the final months of Barack Obama’s presidency, after Donald Trump announced plans to mend relations with Moscow. 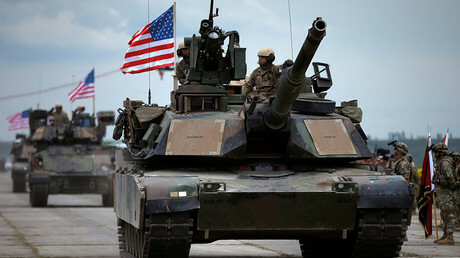 In January, 2,800 pieces of US military hardware, including US Abrams tanks, Paladin artillery, Bradley fighting vehicles and 4,000 troops arrived in Europe as part of the operation. The forces were subsequently deployed across seven countries, including the Baltic states, Bulgaria, Romania and Germany, where the unit has its headquarters. 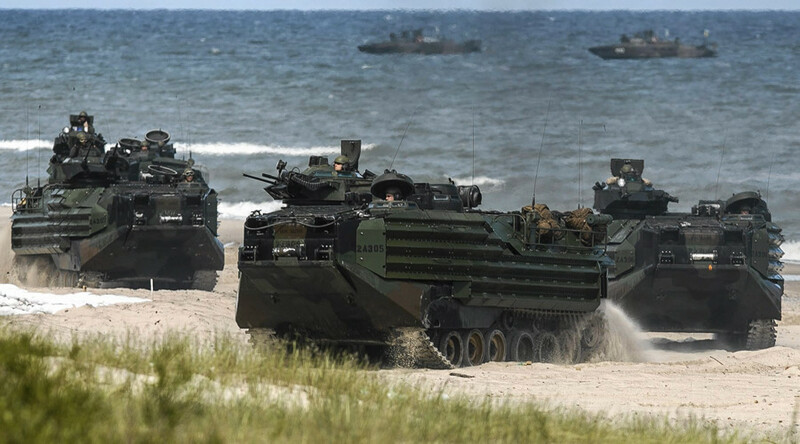 NATO members Germany, Canada and Britain are also contributing to the significant NATO forces buildup in Eastern Europe and are sending battalions of up to 1,000 troops each to Estonia, Latvia and Lithuania. NATO explained its increased activity near Russian borders and in the Black Sea by the need to reassure its allies following Russia’s reunion with Crimea in 2014 and Moscow’s alleged involvement in the Ukrainian conflict. Russian Foreign Ministry spokeswoman Maria Zakharova also blasted NATO’s activities in the Black Sea region on Thursday, calling it a fight against a non-existent threat. "Regarding NATO's activities [in the Black Sea area]... here our Western colleagues prefer to deal with virtual and generally non-existent threats," Zakharova said. “Coming up with new, non-existent threats makes no sense” when the world is facing the challenges of international terrorism, she explained.